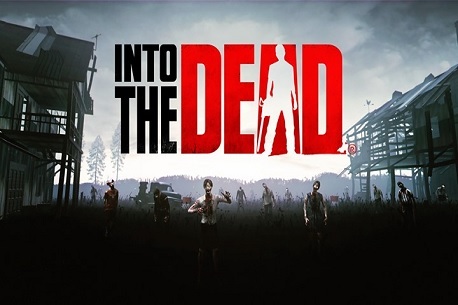 Intro: Into the Dead throws you into the gruesome world of the zombie apocalypse where there are no second chances. Do what you have to in order to stay alive, keep moving as fast as you can, and protect yourself by any means necessary. When the Dead are rising, run! Verdict: Into the Dead was a classic on the Oculus Rift, but sadly the same can’t be said on the Gear VR. Why do you have to use the touchpad when you could easily move your head left and right, but it does at least play better with a gamepad. But it’s still nowhere near as good as the rift version due to the running speed, it feels slow taking away the scare factor the Rift version had. But it’s the asking price that is the really annoying part. Sure it’s fun to play and now and again you will jump out of your skin as a zombie comes from nowhere, but I can’t suggest downloading it, not at its current price.